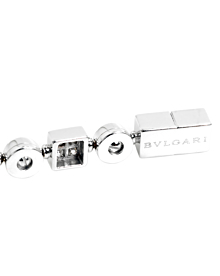 A fabulous and authentic Lucea diamond tennis bracelet from Bulgari. 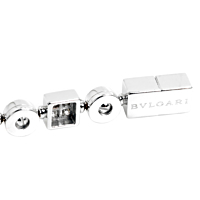 This tennis bracelet features the finest Bulgari round brilliant cut diamonds set in 18k white gold for a classic and timeless look. 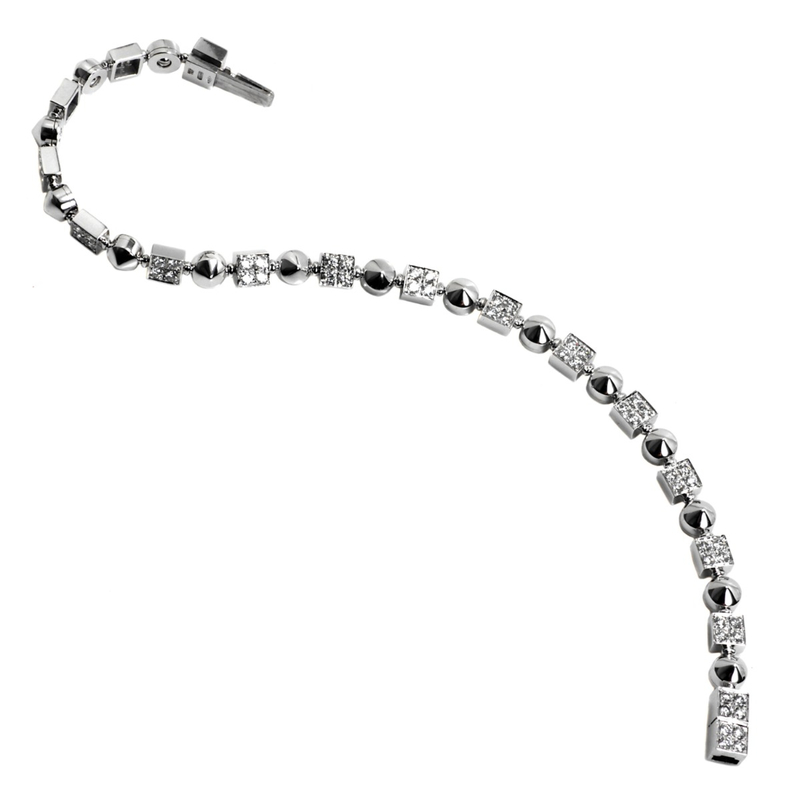 The simplicity of this piece allows its quality to shine through - this isn't your average tennis bracelet.